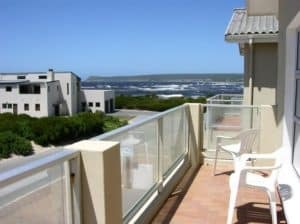 Witsand accommodation, where the Breede Rivier flows into the Indian O..
Witsand accommodation, where the Breede Rivier flows into the Indian Ocean. This small coastal town is known for the best Whale sightings in the country Find a b&b, self catering, guesthouse and more. 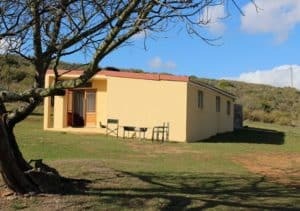 If it is the perfect holiday accommodation you are looking for , just download our App and find Witsand Accommodation in the palm of your hand. 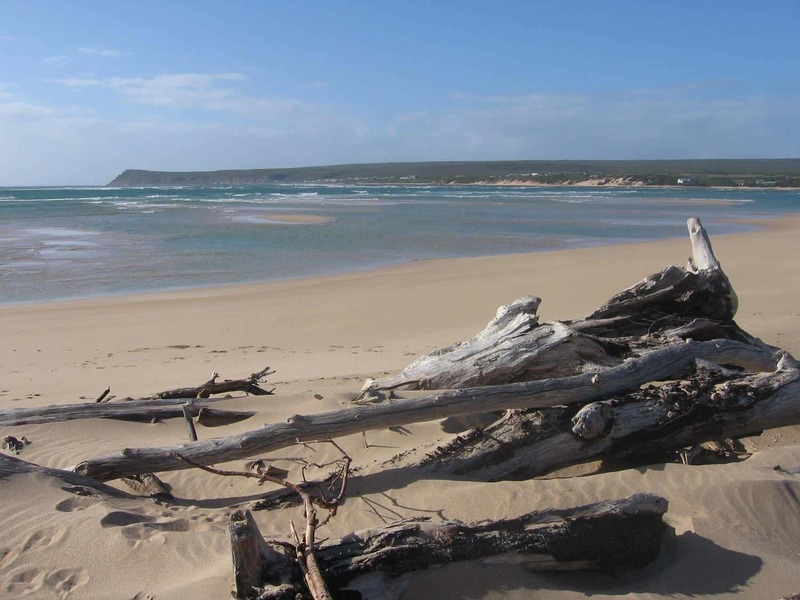 This camp is situated on the eastern end of Witsand right on the beach and offers amazing fishing opportunities from the sand as well as rocks. There is a little tidal pool for swimming and the Blue Flag beach is also walking distance. Towards the east you can walk for many kilometres, making this an ideal retreat if you want to escape for a bit. Of course one of the major drawcards are the whales during winter. The Southern Right Whales flock to St. Sebastian Bay (which is in front of the campsite) each year from July to November to calve in the calm waters and provides breathtaking land-based viewing. For complete list view listing! 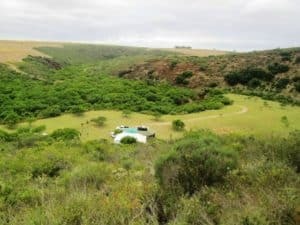 The first camp as you enter Witsand is ideally situated for those who want to be close to the Breede River Mouth as well as the Blue Flag beach. The Breede has the widest river mouth in South Africa and is ideally suited for a range of water activities, the most loved one here being of course kiting! International kite surfers have been amazed by this place as it provides favourable conditions for practising tricks. For complete rates list , view listing! Is your perfect half-way stop between Cape Town and Knysna while traveling down South Africa and the glorious Garden Route.